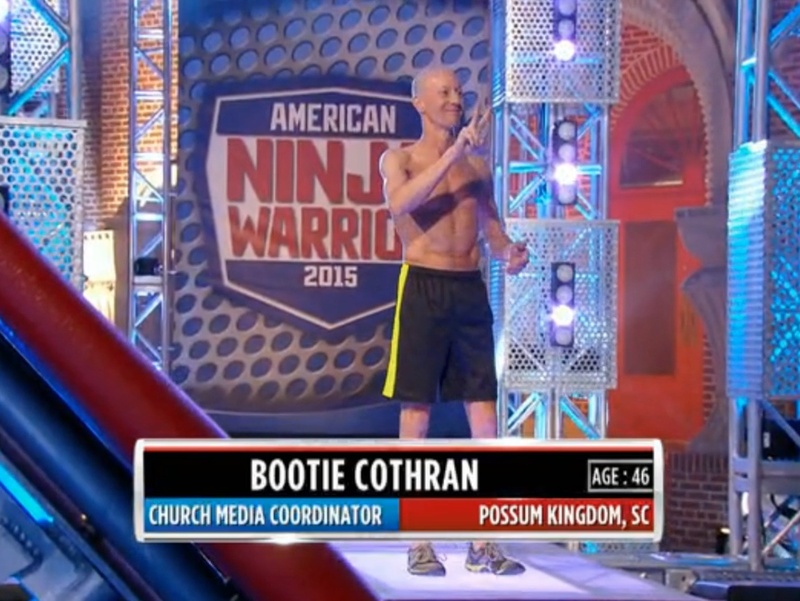 In 2013 I saw American Ninja Warrior and was glued to the screen. I never had a sport in high school or college to call my own, and at 44 years old I had finally found it! I applied for season 5, got a call, and I’ve been hooked ever since. The ninja community is so incredible, encouraging and pulling for each other and working to better ourselves and those around us. I’ve had the honor to be invited to compete in seasons 5, 7, 8, 9 and 10, advancing to the National Finals in Las Vegas, which should air August 27th! The #BootieBandwagon is rolling strong, so follow me here and on Instagram, facebook, Twitter and YouTube to keep up!